Farm Fresh Eggs That Taste Great! There’s nothing better than farm fresh eggs in the morning, and our chickens produce the tastiest eggs! Healthy, happy chickens means healthy, happy eggs! 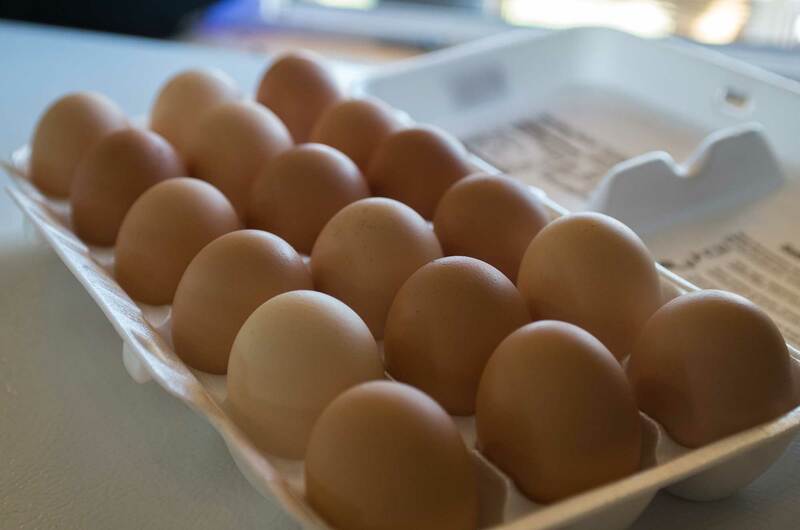 Our egg laying hens are free-range and they produce yummy nutritious eggs year round!